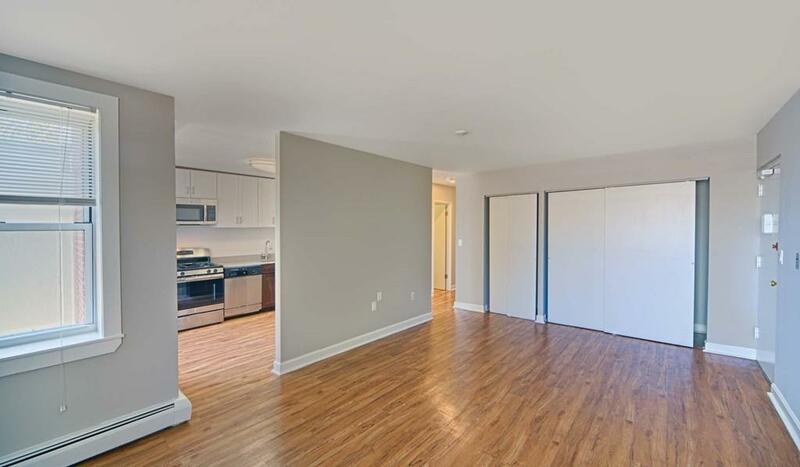 BROKER FEE PAID BY LANDLORD -- MODERN RENOVATION! 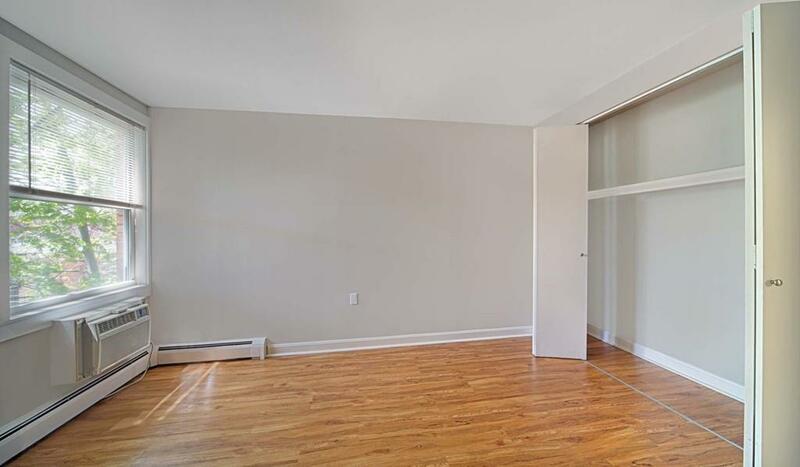 Townhome style rental with private outdoor space in a smoke-free, pet-friendly community. 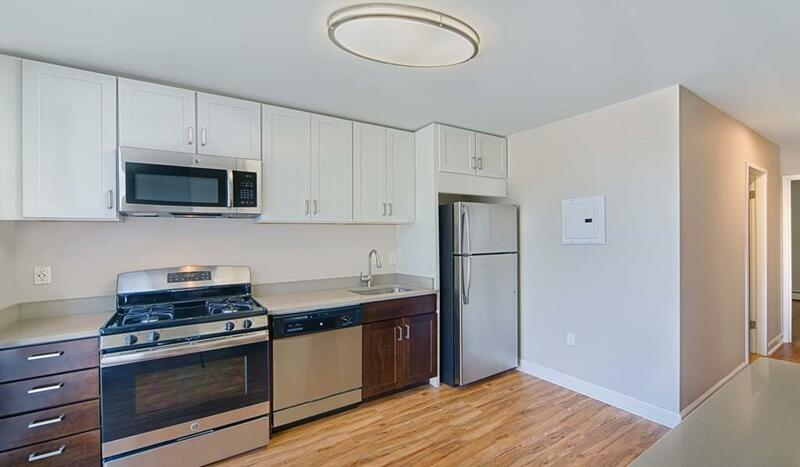 Recent updates include stainless steel appliances, quartz countertops, new kitchen cabinets and a sleek bathroom. This professionally managed apartment home five miles to Downtown, air conditioning, and includes all utilities. The bedrooms are equally spacious and are perfect for roommate scenarios. The eat in kitchen offers gas cooking and the manicured courtyard features two grilling stations. The furry friends will love the Bark Park! 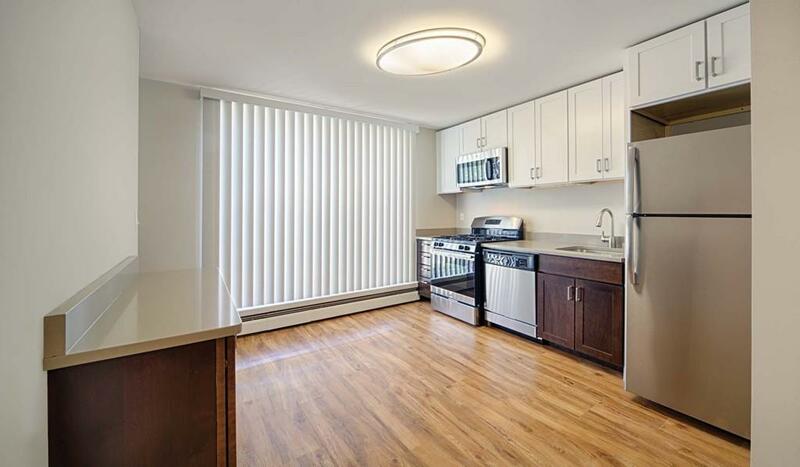 Convenient to I-90, Storrow Drive, Boston University, Harvard University and the #86 bus route. Parking is available on-site. Sorry, no Sunday showings available. Undergraduate students welcome! Disclosures Half Month's Base Rent Paid To Cooperating Office Approximately 45 Days After Move in. Photos Of Sample Unit With Similar Finishes. See Floor Plan. Showings By Appointment Only. Agents To Meet in Our On-Site Office At 9 Bronsdon Street. Please Email To Schedule Do Not Text.